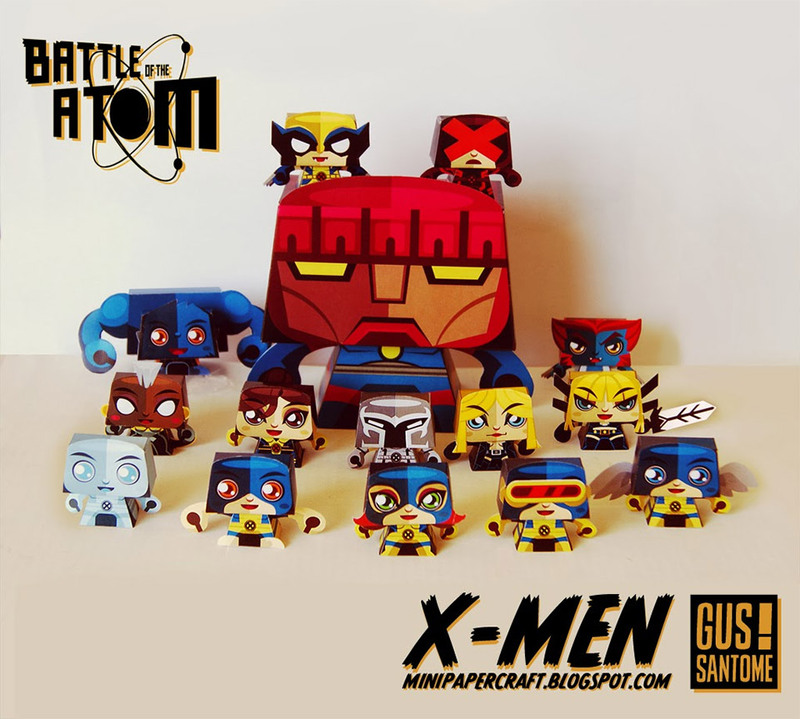 Gus Santome has created this new set of papercraft characters based on the book X-Men: Battle of Atom. There are awesome X-Men characters in the set both from the original X-Men and the new Charles Xavier’s School. He’s also got Wolverine, Kitty Pride, Beast and Storm coming soon with Raze and Sentinal sometime later. 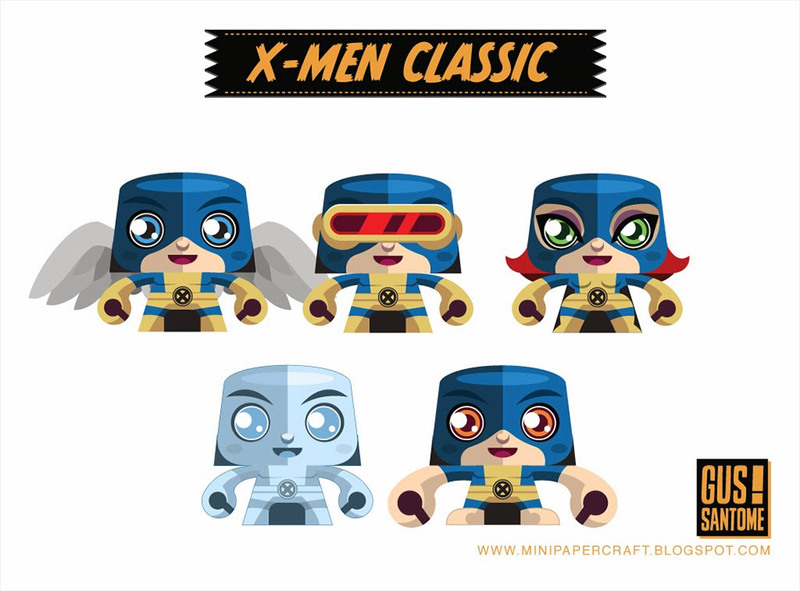 Check out Santome’s Mini Papercraft blog for all the free patterns. Download the PDF for each plan and get to work. If you like these papercraft projects, check out these amazing Man of Steel, Superman, Pacific Rim Jaegers, and Iron Man characters.